Apart from a few minor incidents and a few infractions of the law requiring police intervention, criminal activities were low. 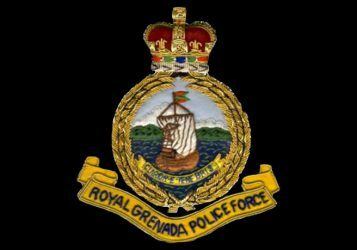 The Royal Grenada Police Force confirms the death of 27 years old Kelvin Gludd of Pomme Rose, St David, who was allegedly ran over by a trailer truck in the La Tante area during the St David J’Ouvert. One man is currently hospitalized after a stabbing incident during the St David J’Ouvert. A Carnival Post Mortem will be conducted soon where further information would be provided.